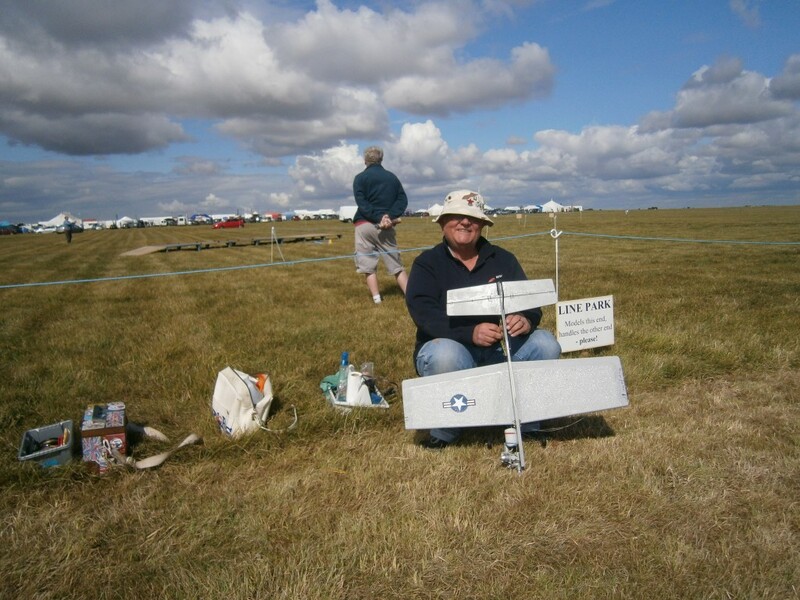 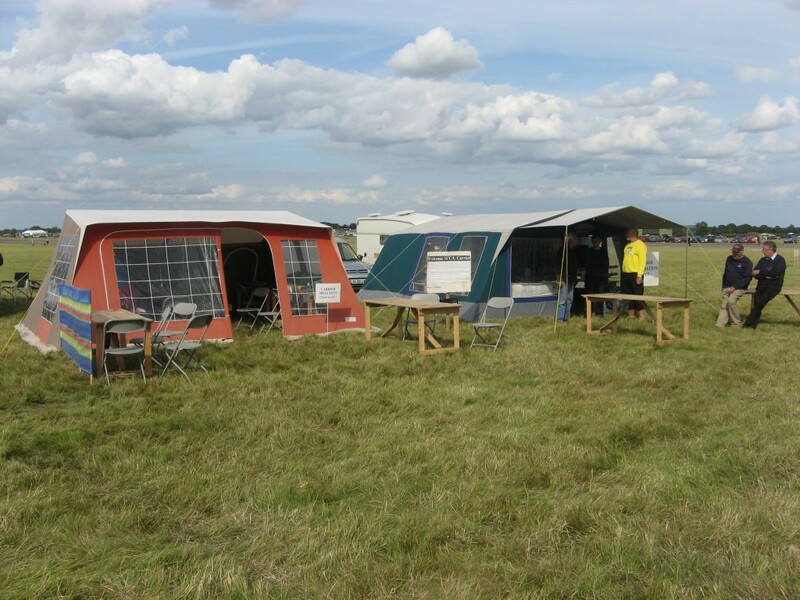 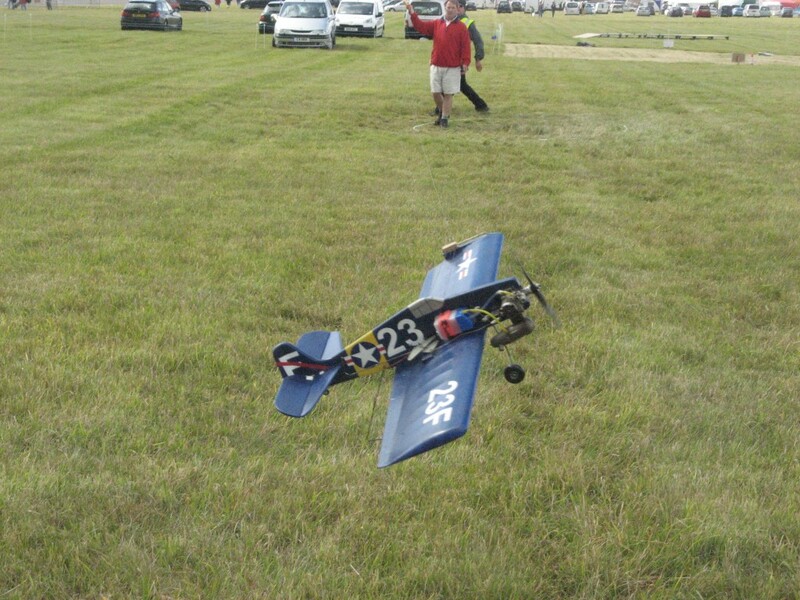 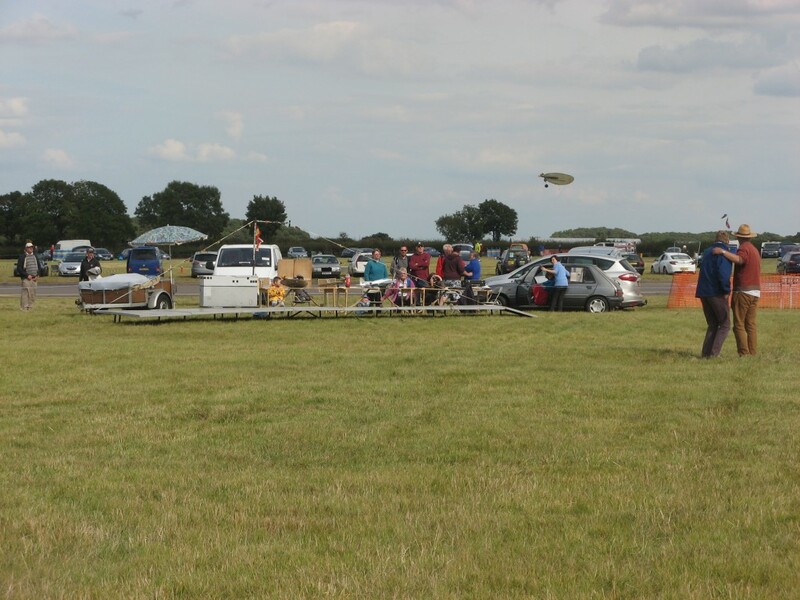 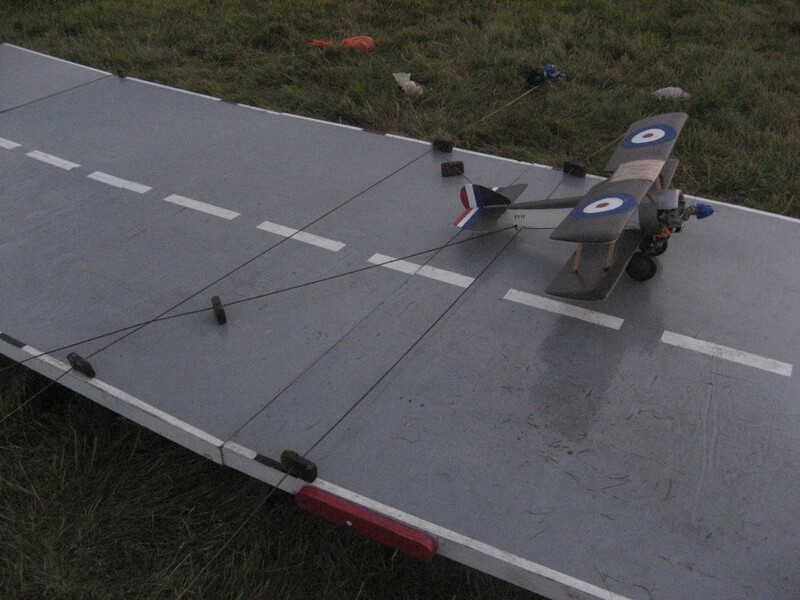 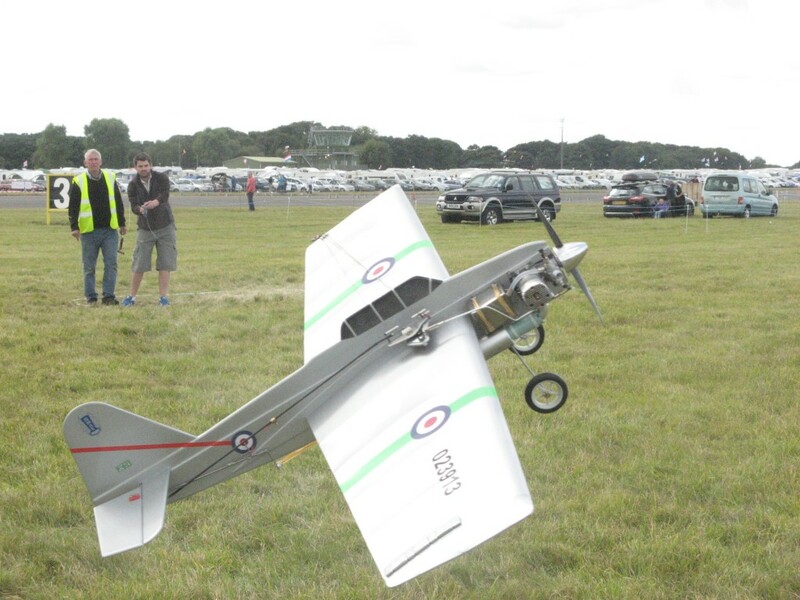 Sunday – Mike Welch’s Sopwith Pup hooking up in Class 1, scoring 273.9 for 3rd place – what a brilliant result! 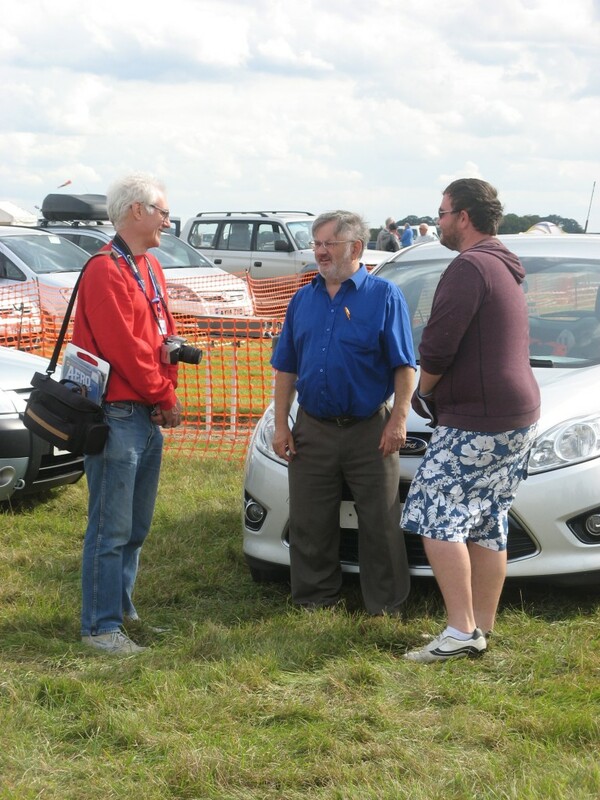 Bob and John Philipps share John’s fashion secrets with “Aeromodeller” magazine editor Andrew Boddington! 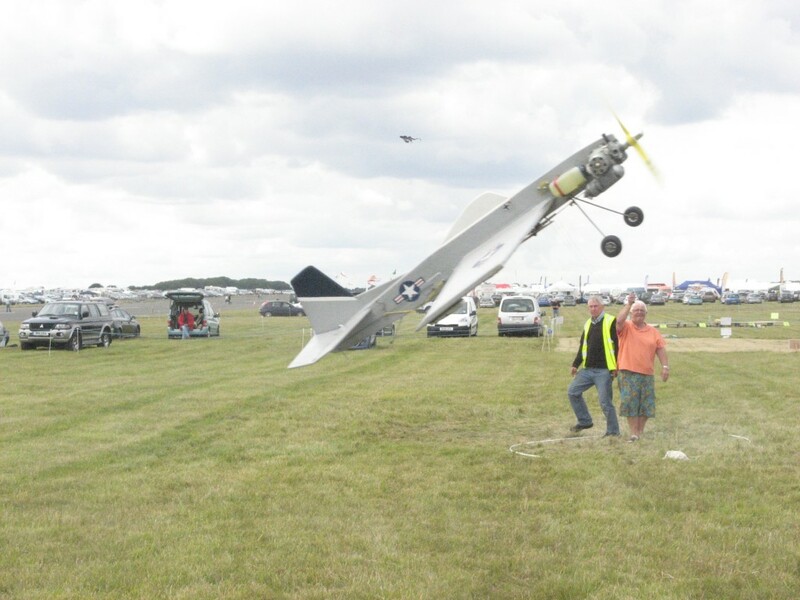 …after an approach that looked like a dead-cert overshoot! 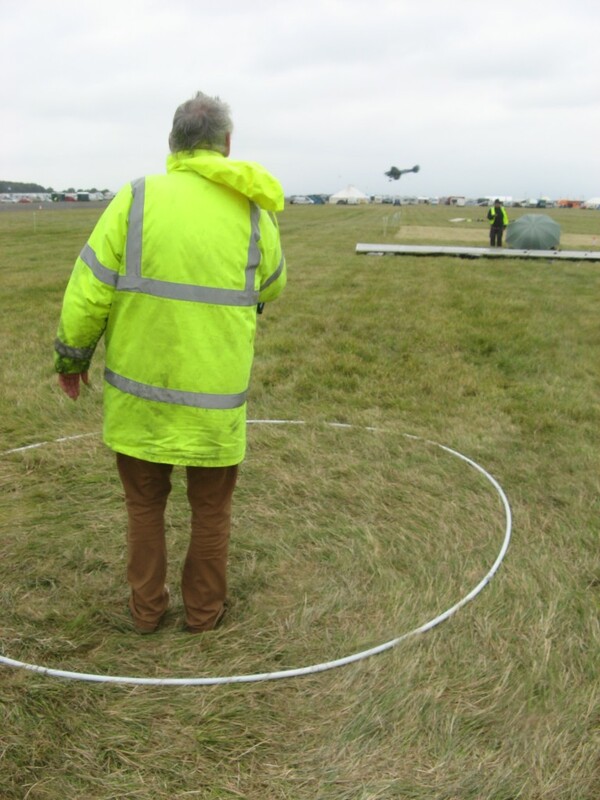 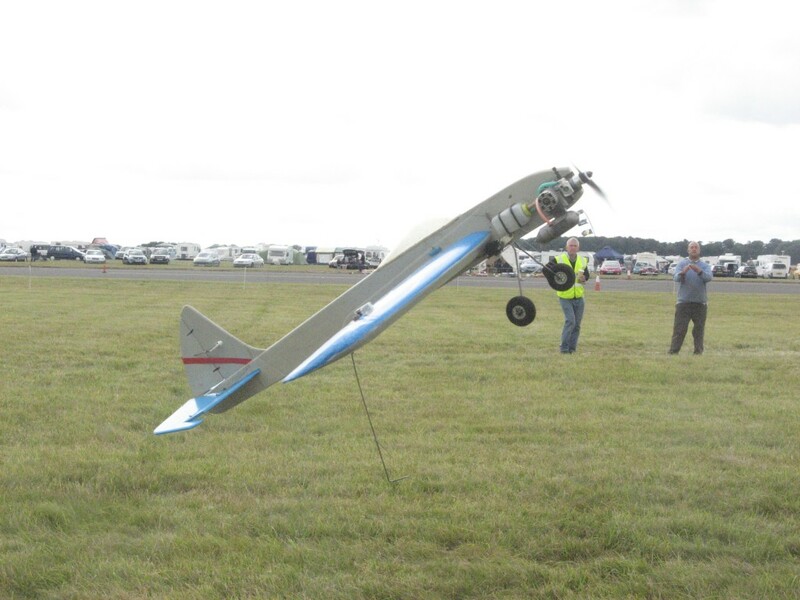 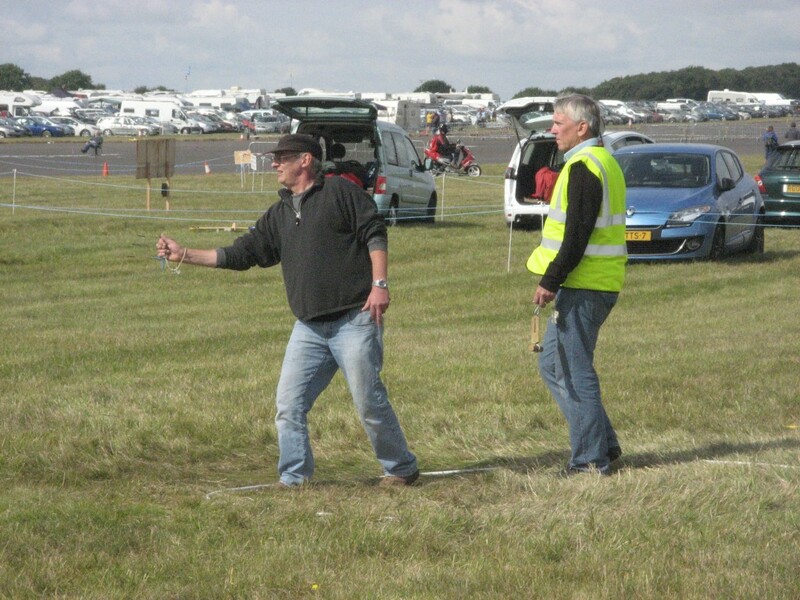 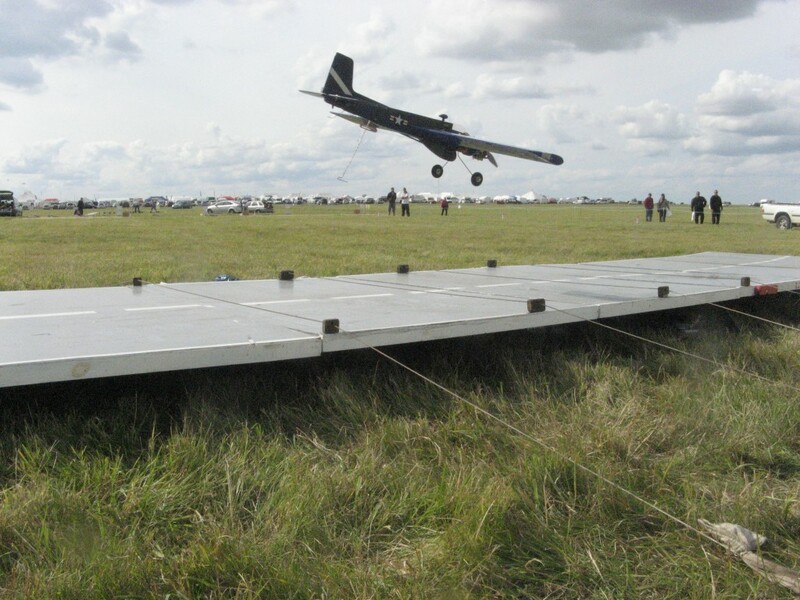 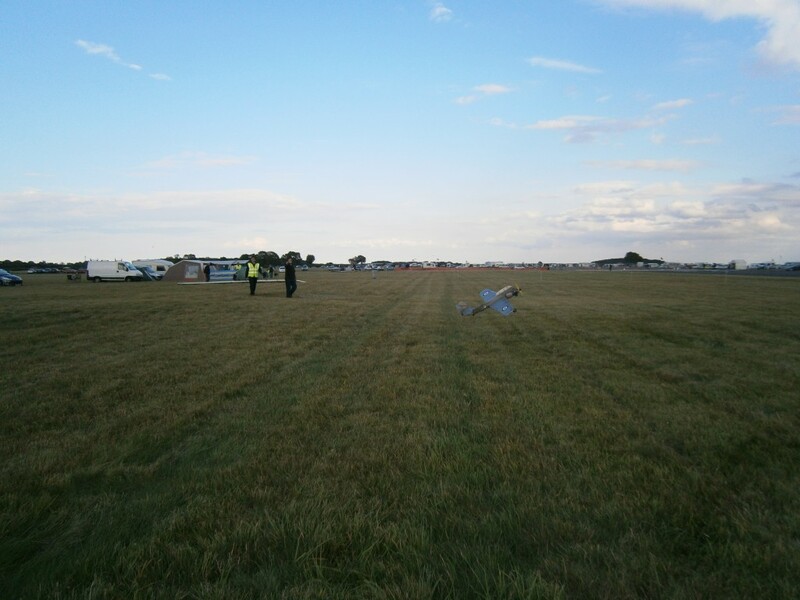 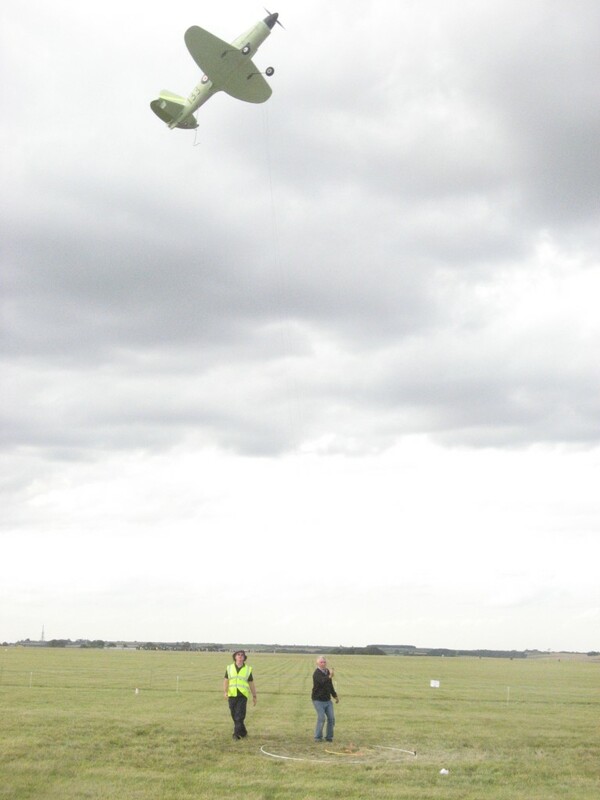 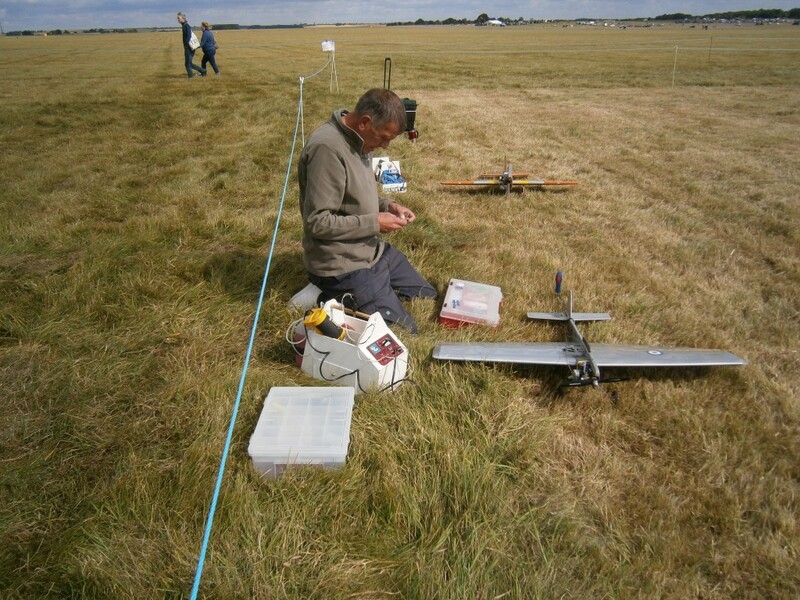 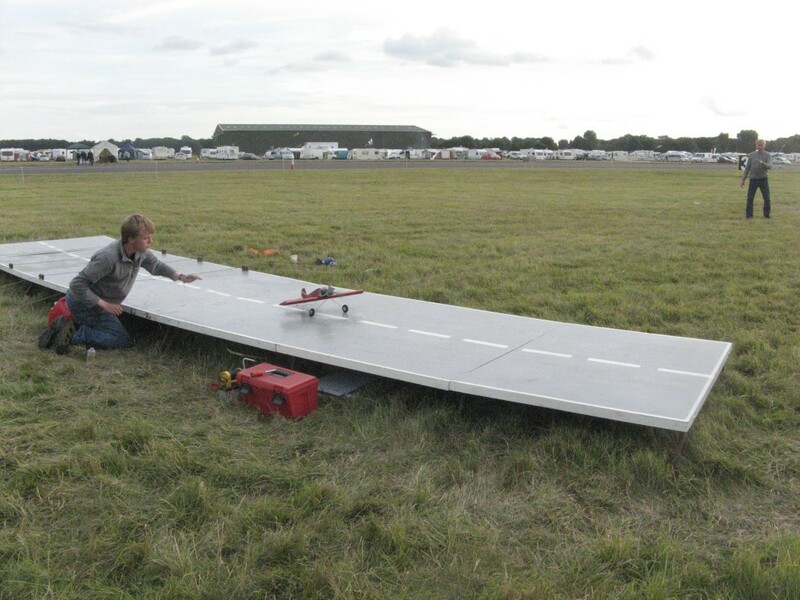 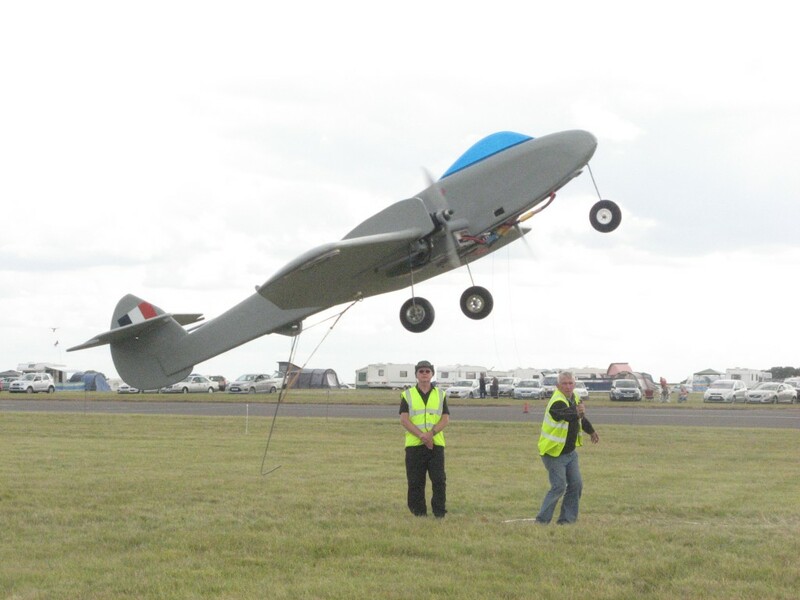 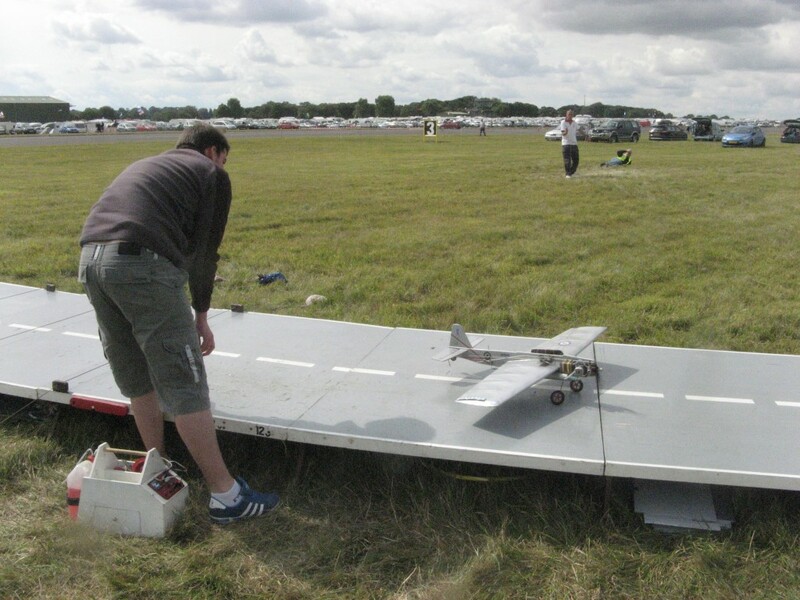 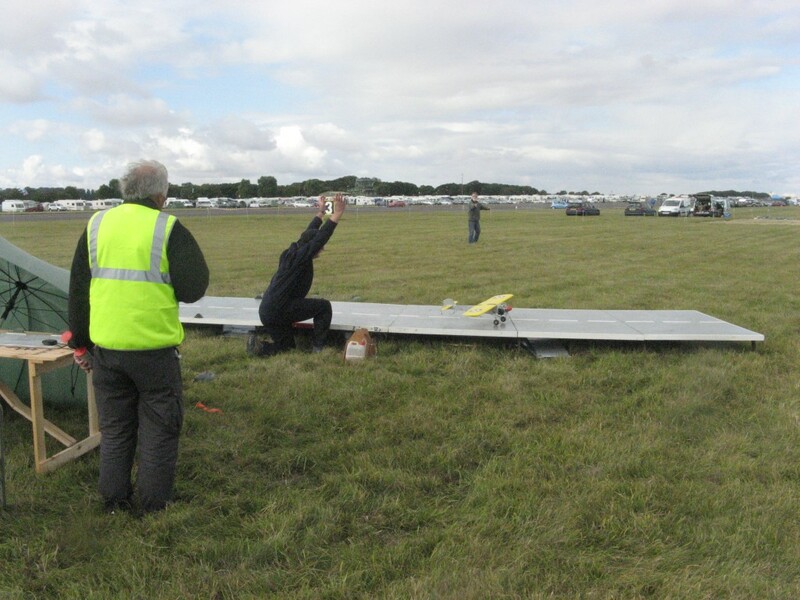 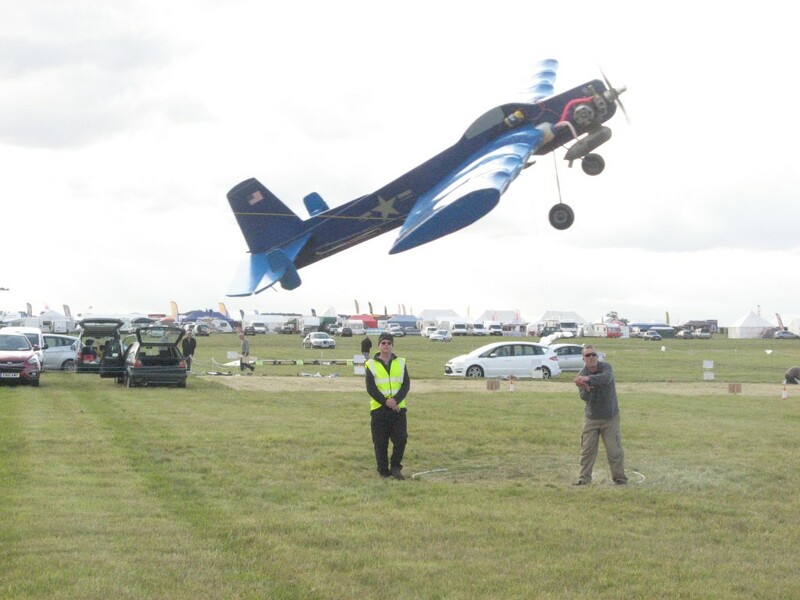 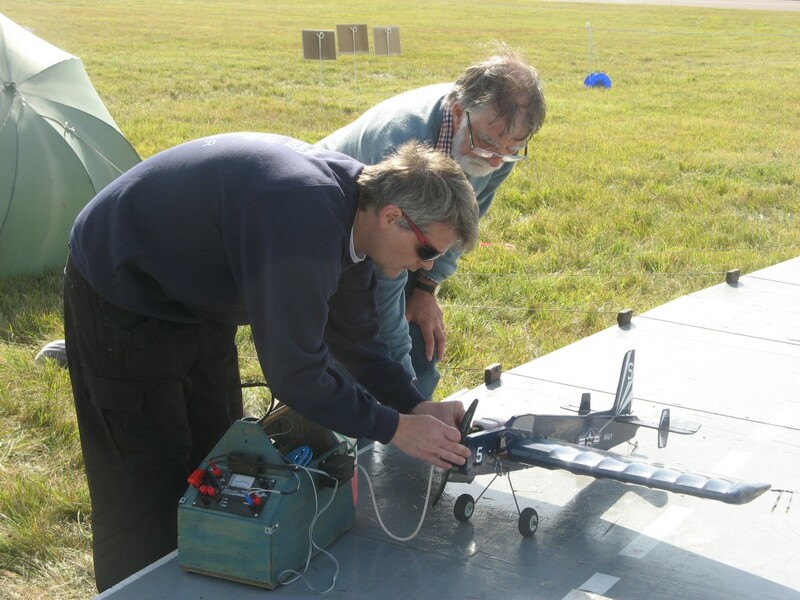 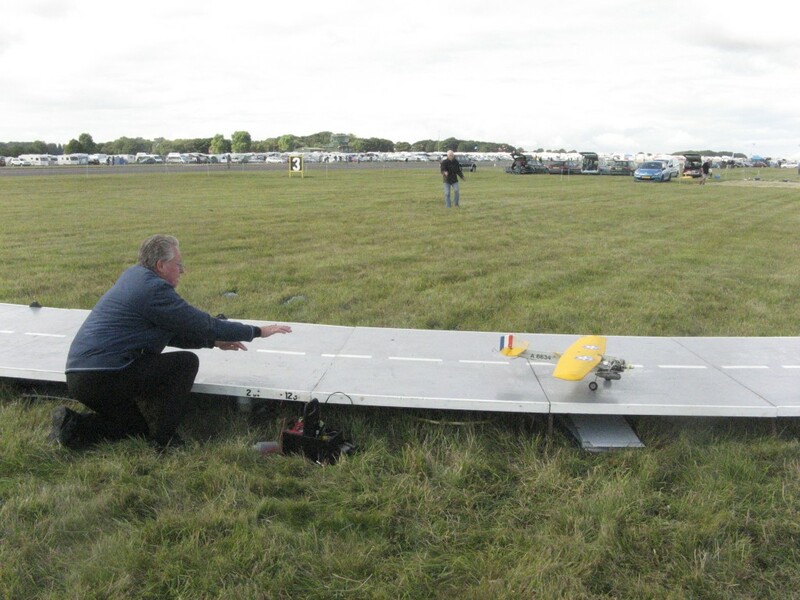 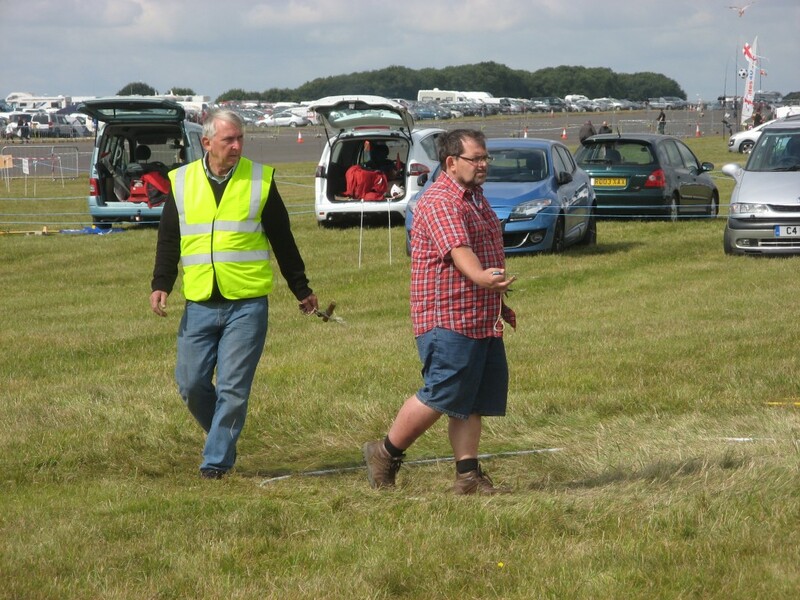 Sunday – Andy Green in maximum concentration mode – is that his special landing signal?! 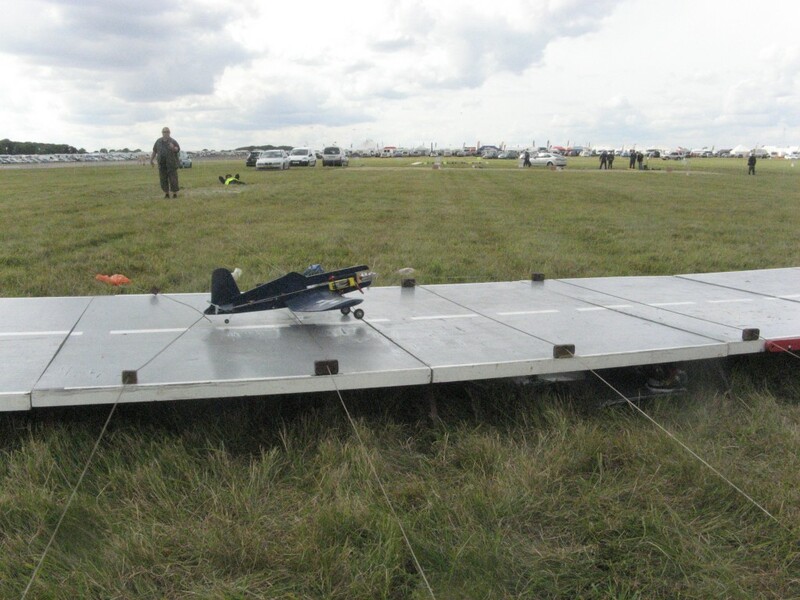 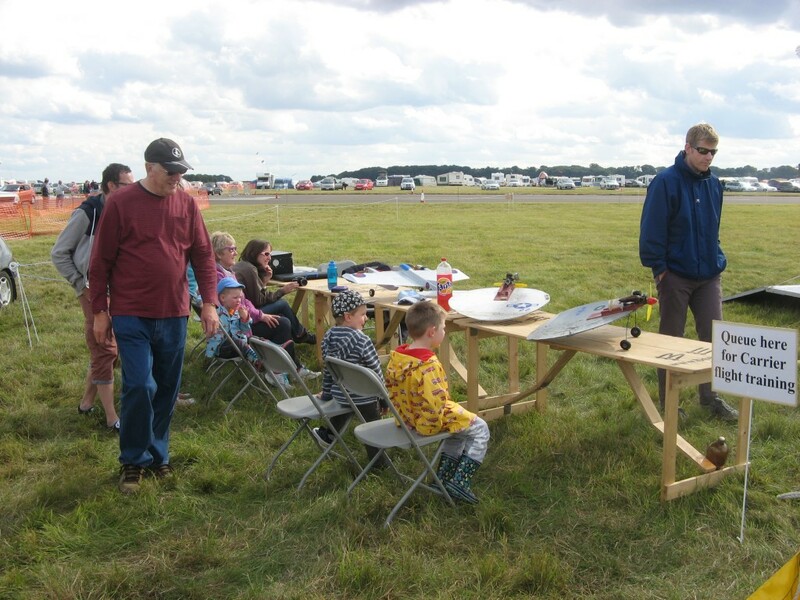 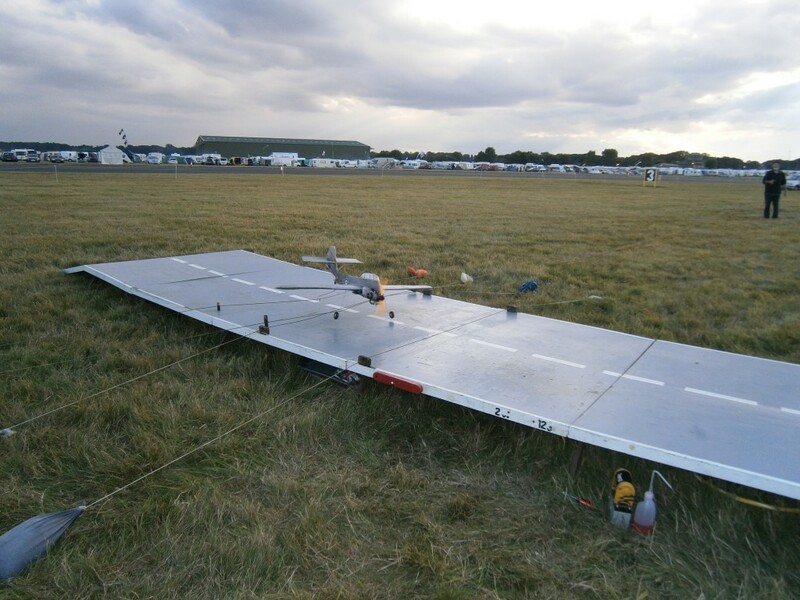 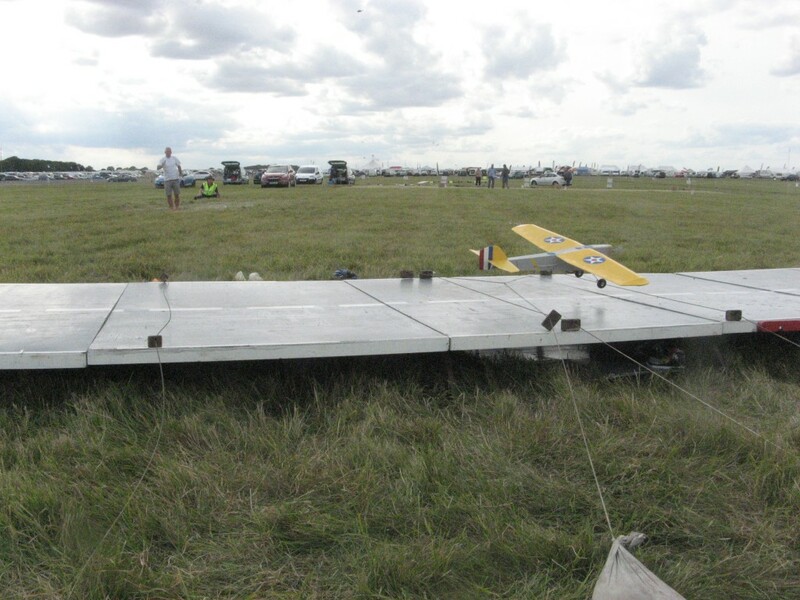 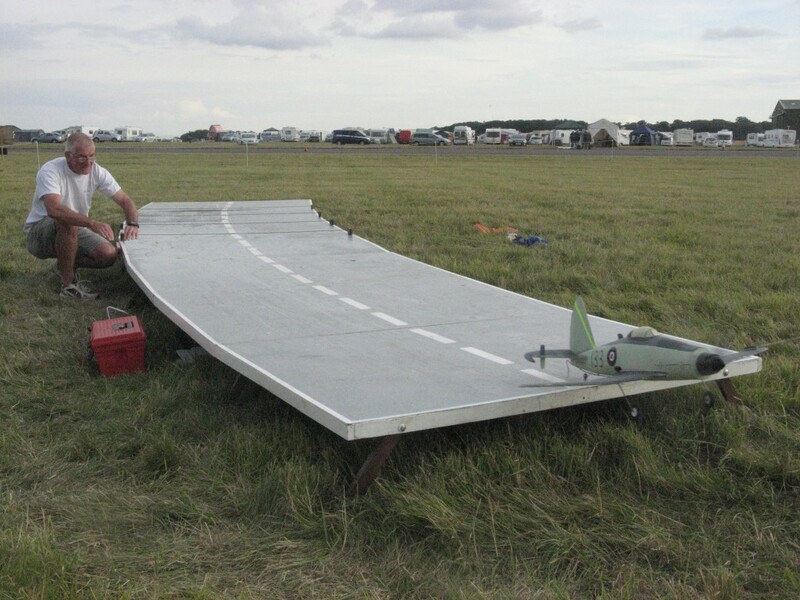 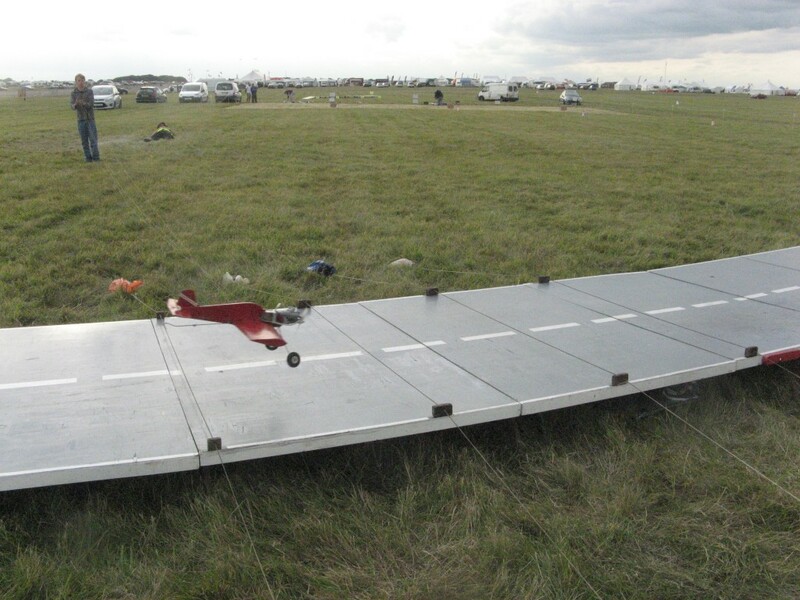 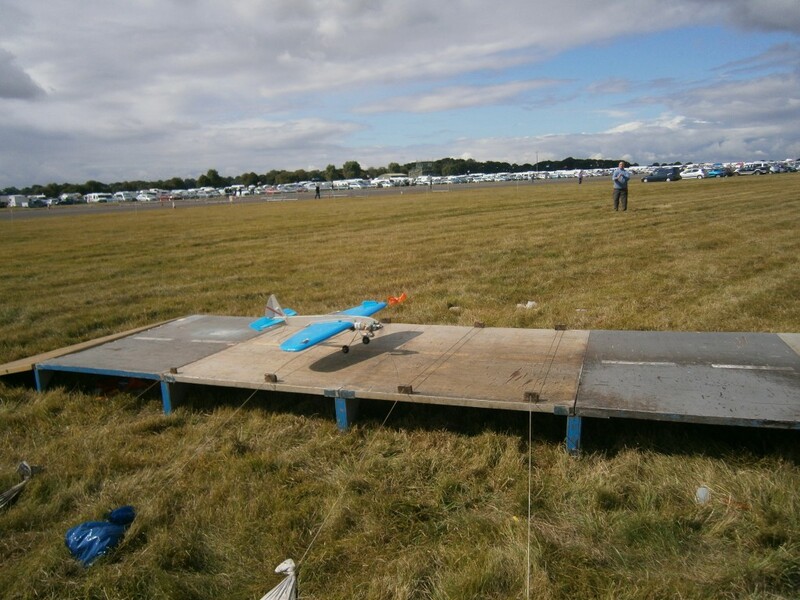 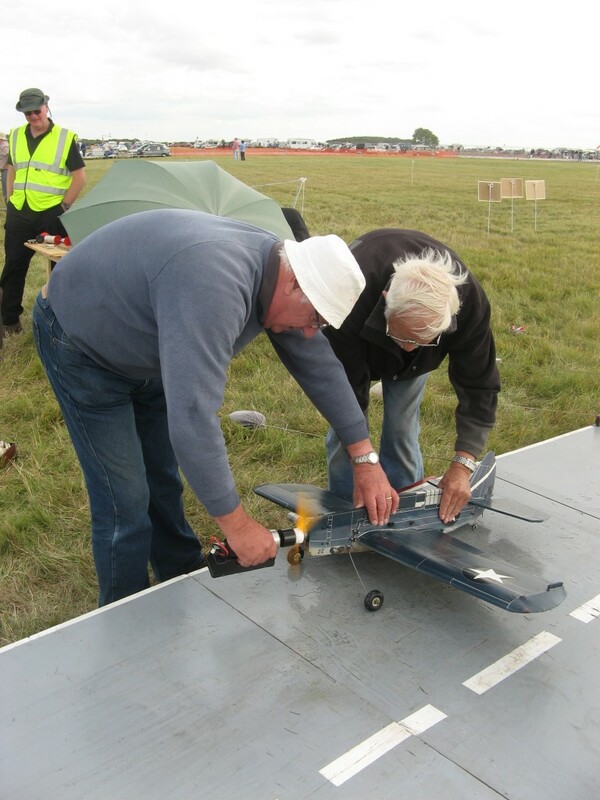 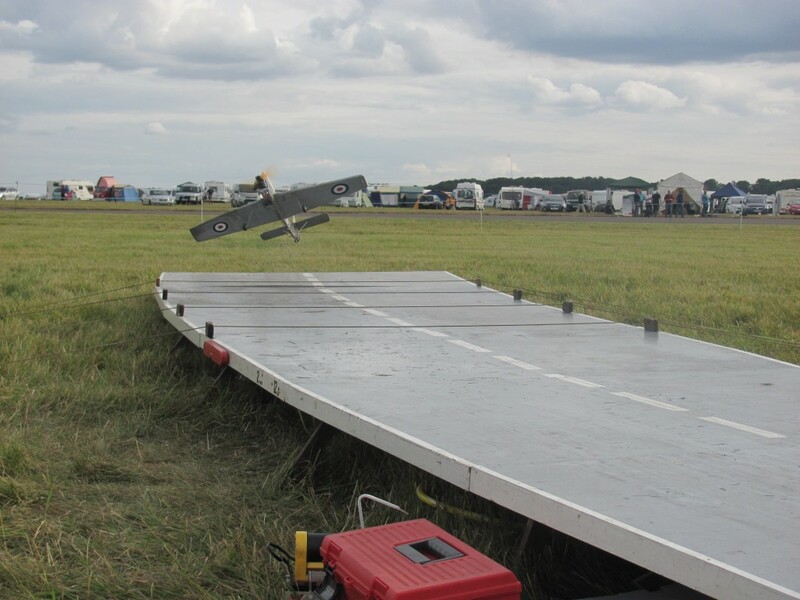 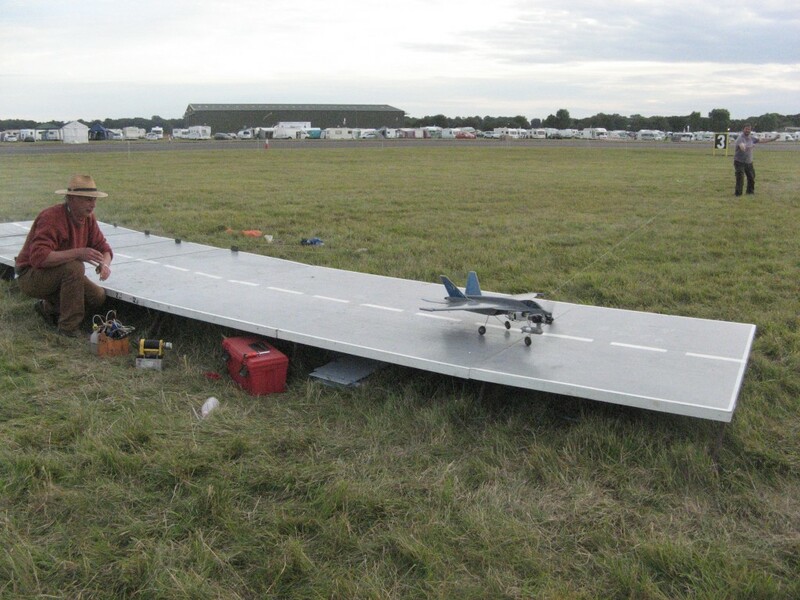 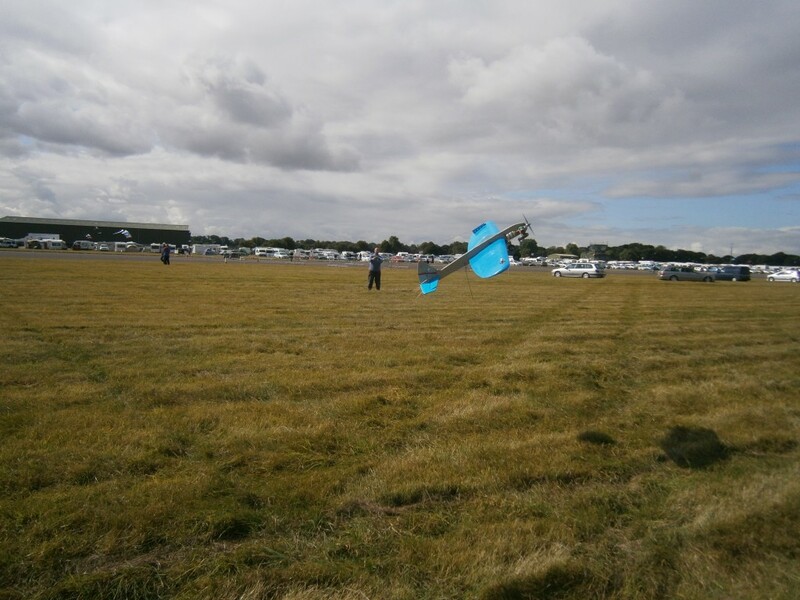 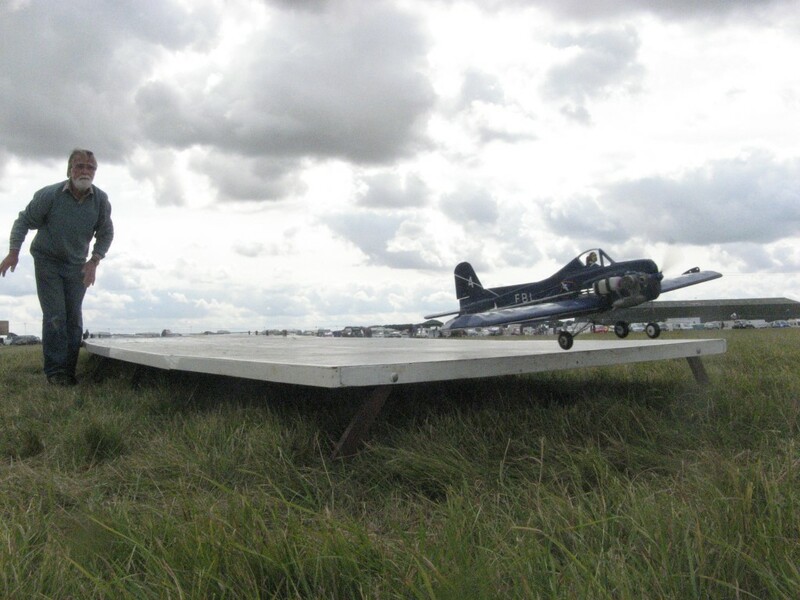 Sunday – Nats BCD Winner Ian Gilbert piloted his Wyvern to first place with an incredible best of meeting 272 points – awesome! 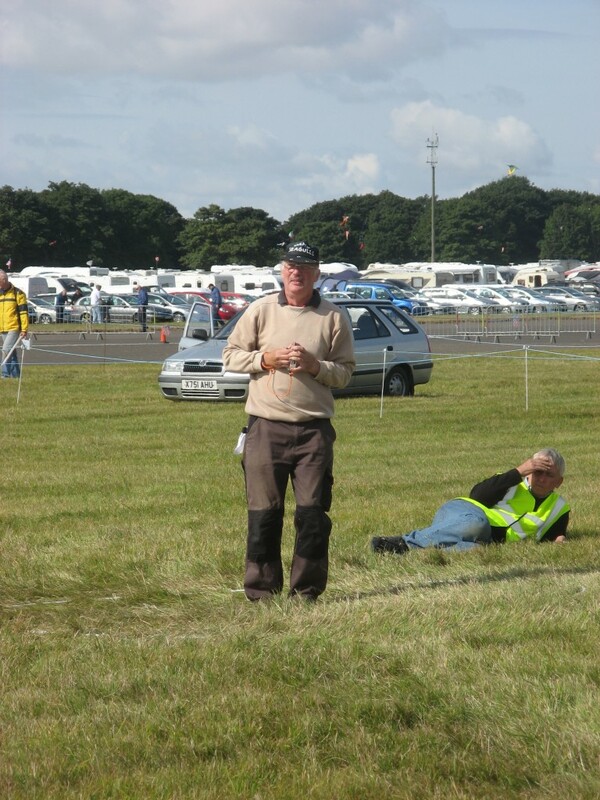 Sunday – another continental visitor, Marc Berkmans from Belgium was 13th with 168 points – was this with the Nakajima Saiun? 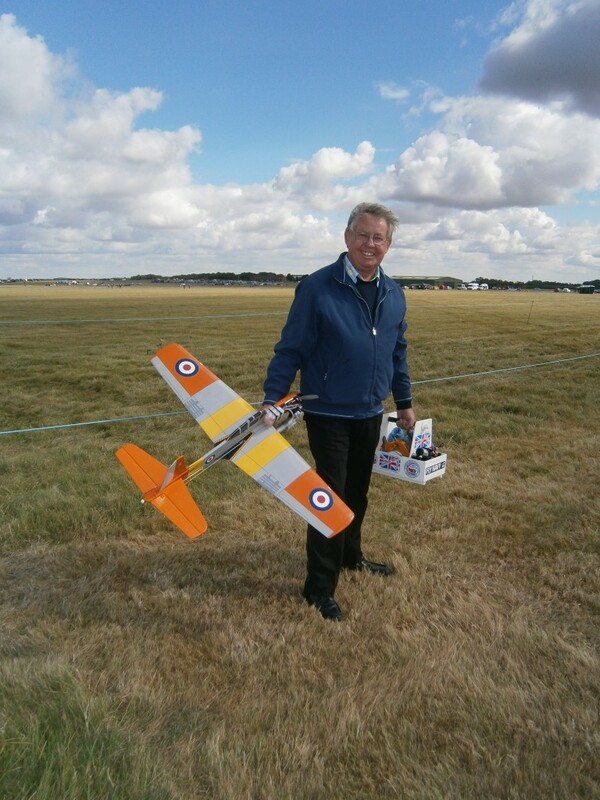 Sunday – Chris Howell readies his new-build Guardian for action – 156 points landed him16th place, very good for an untried model! 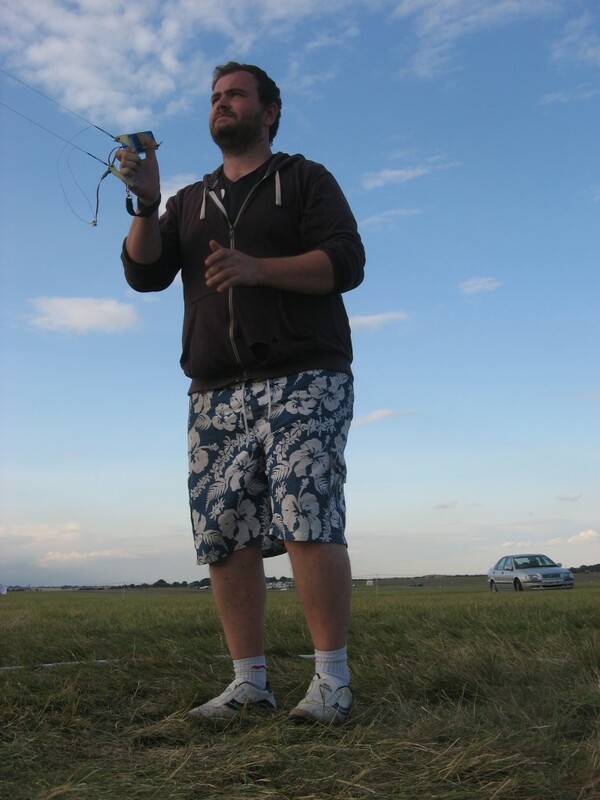 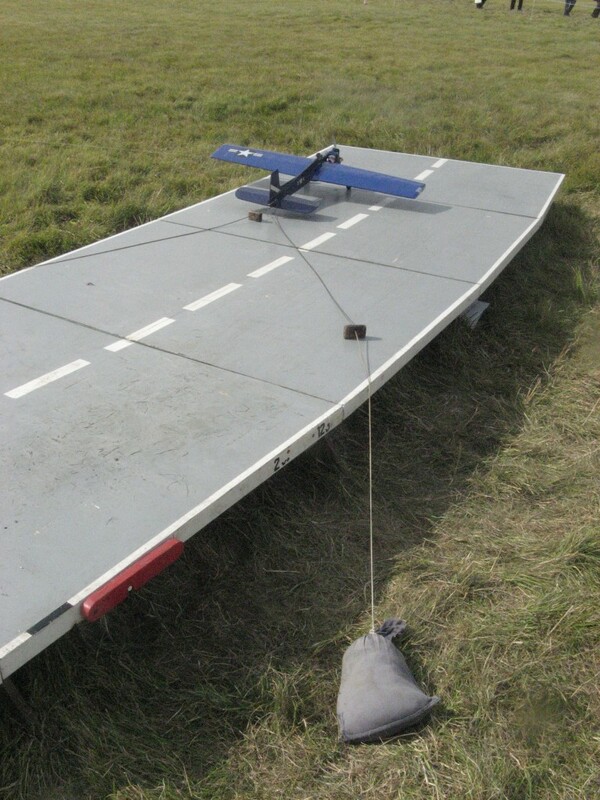 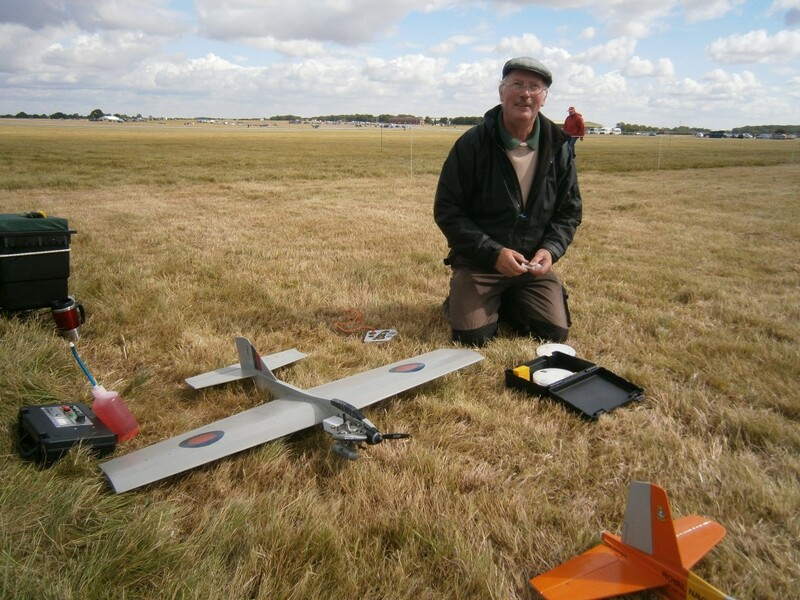 Saturday – unmistakeable flying gear from John Philipps! 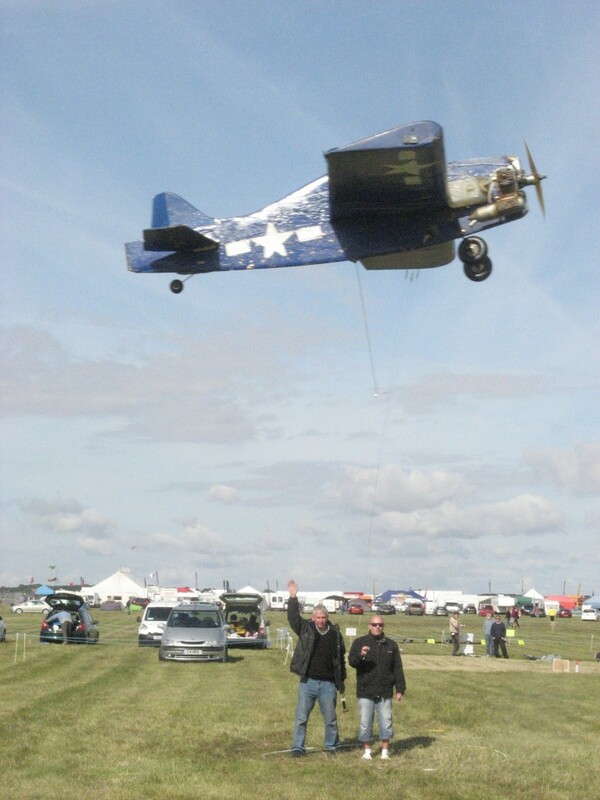 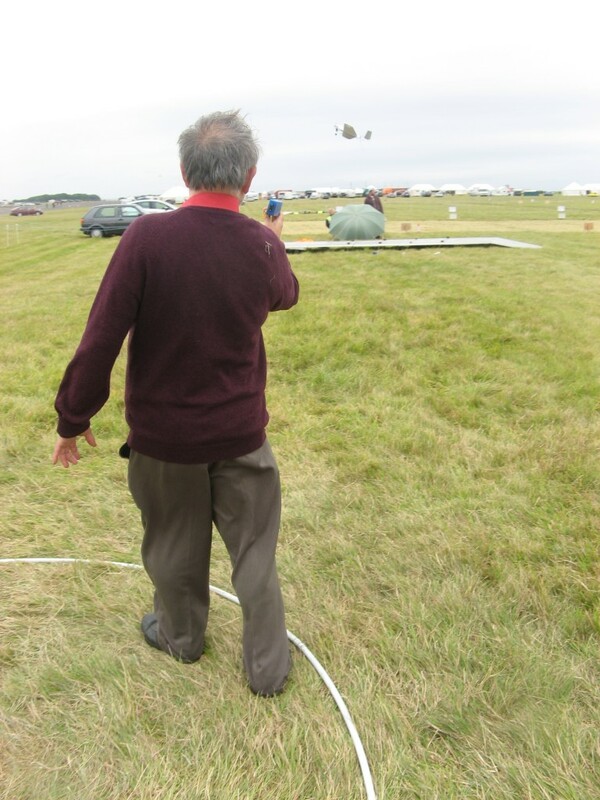 Continuing his good form, Fred Skinner’s MO-1 seen here launching to bag him 181 points and 9th place – well done Fred! 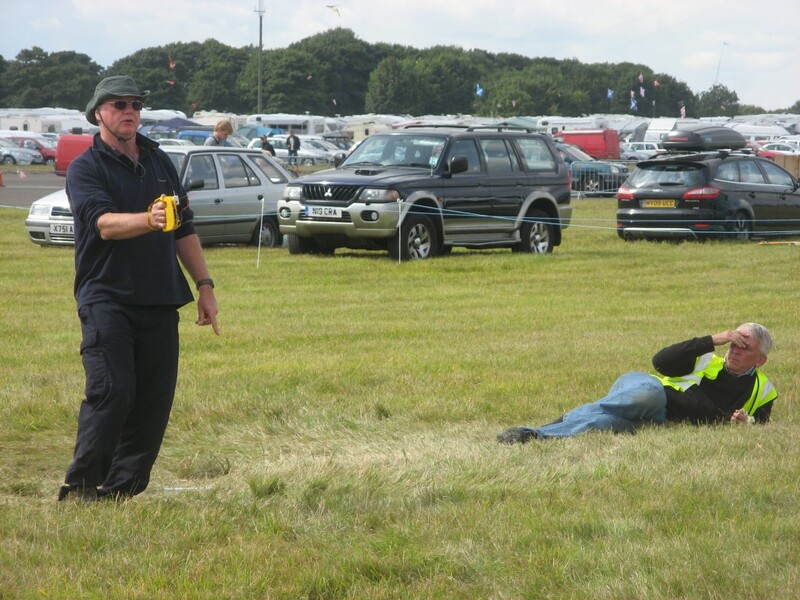 Perfect Preparation Prevents, er, Suboptimal Performance! 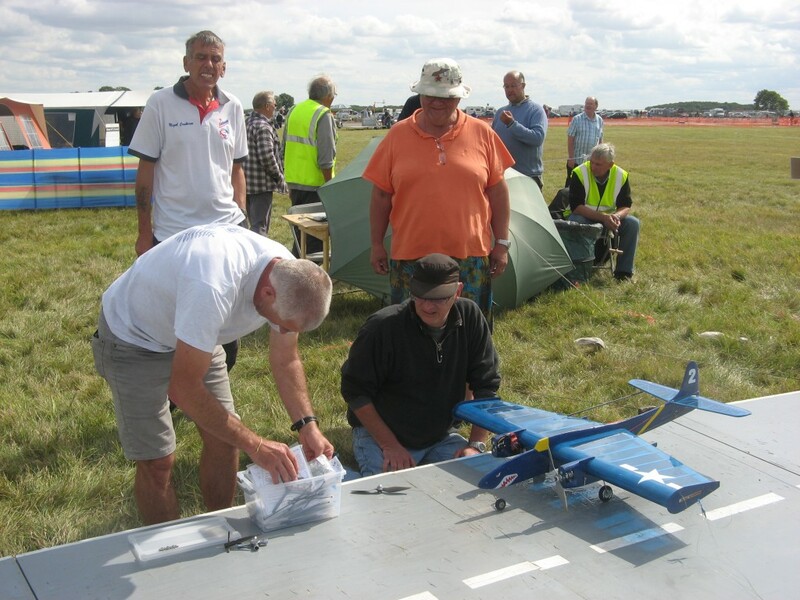 Holland’s Max Uttien ready for action! 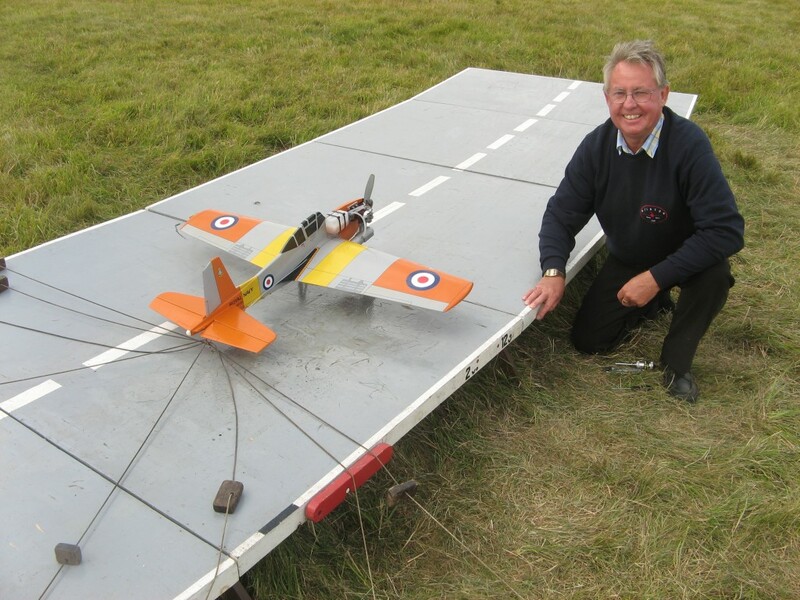 …and finally, the Champion – Ian Gilbert’s Wyvern!